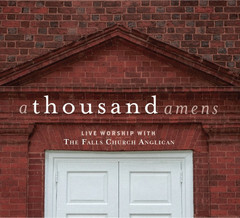 Yesterday I let you know about the worship album we’ve released that I’m thrilled about. 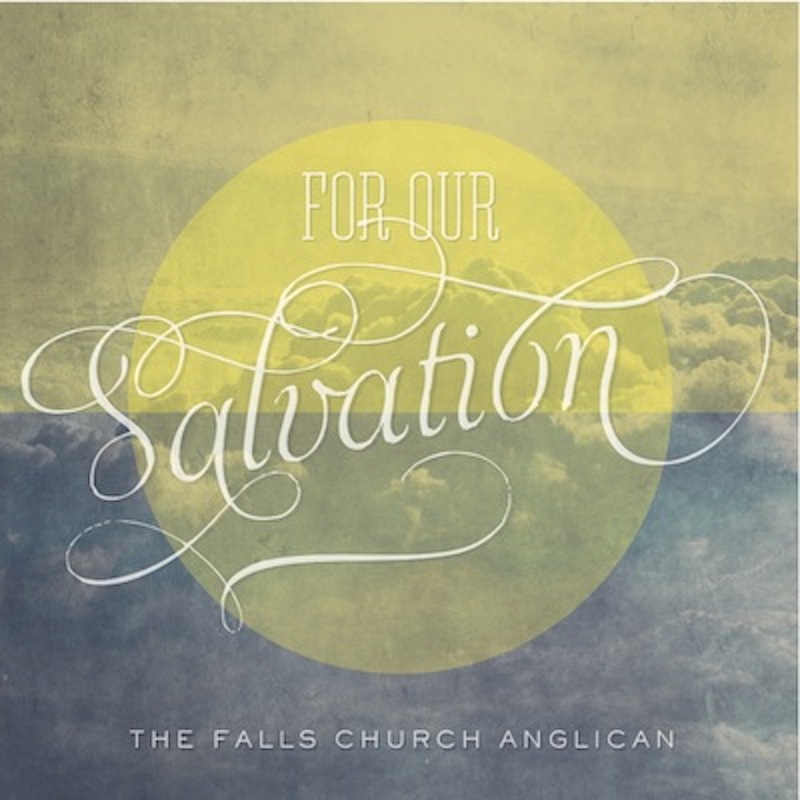 Today I’d like to announce that our Advent EP, “For Our Salvation” is also available at tfcamusic.org, iTunes, and Amazon. I posted the opening track last week as a free download. I’m so happy with how this EP came out, mostly thanks to my friend Joshua Spacht for his incredible string orchestrations and my sister-in-law Caroline Crocker for conducting and arranging the youth choir who sings on it. 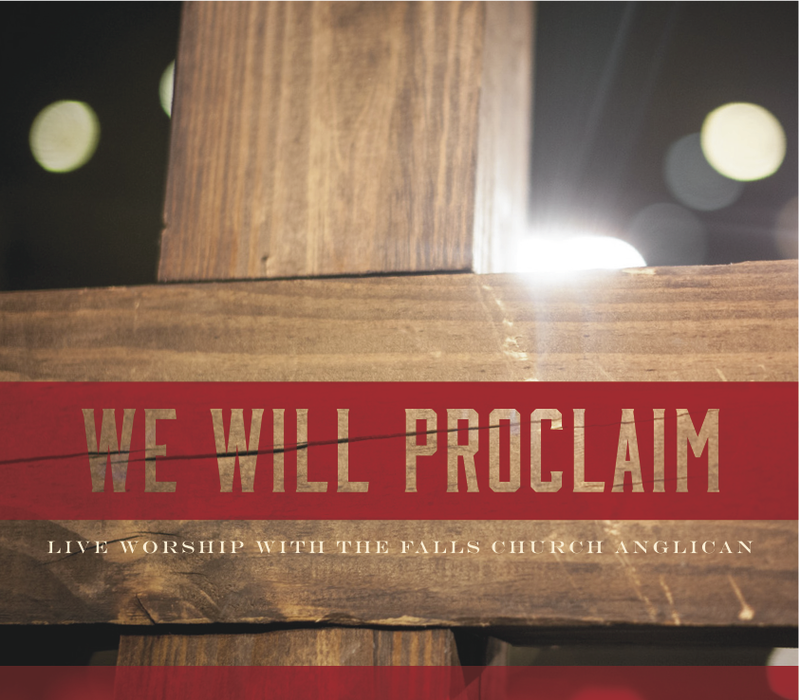 The EP comes in at just over 30 minutes long and my prayer is that it helps you enjoy Jesus more this Advent. Beautiful album! Thank you for providing digital download options as well. God bless your worship this Christmas.